We have taken every care in the preparation of the material in this website to ensure it is accurate and current. Nevertheless, content is provided without any warranty or responsibility. All information on this website is distributed with the understanding that the authors, publishers and distributors are not rendering legal, accounting or other professional advice or opinions on specific facts or matters and accordingly assume no liability whatsoever in connection with its use. In no event shall The Bath Holiday Company be liable for any direct, indirect, special, incidental or consequential damages arising out of the use of the information herein. Unless otherwise noted, text and images in this website are the exclusive property of The Bath Holiday Company and may not be copied or distributed, in whole or in part, without our express written consent. We are not responsible for the content of any other websites linked to from this website. 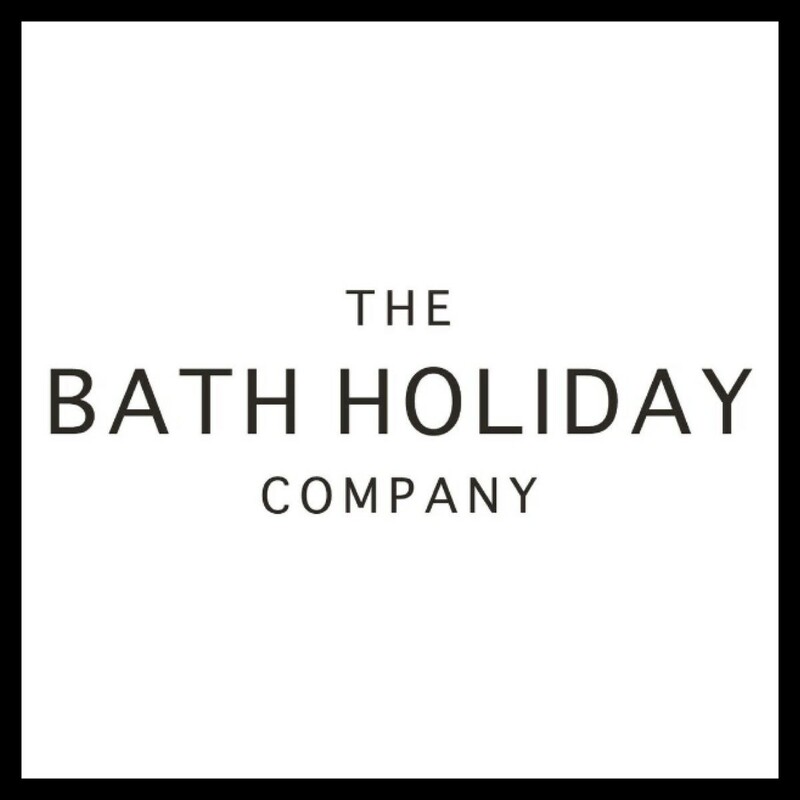 A link on this website does not imply any kind of endorsement or recommendation from The Bath Holiday Company. If the hirer wishes to cancel the booking for any reason within 4 weeks of the start of the holiday, he should advise the owner immediately by telephone or e-mail. Upon receipt of such correspondence, (but without any obligation to the hirer), the owner will attempt to obtain a replacement letting, and if such a letting is obtained, the owner will then refund to the hirer any monies paid. If the owners are unable to re-let, then the owners shall be entitled to retain all payments already made, less the Breakage Deposit. The owner advises guests to arrange cancellation insurance with the insurer of their choice.